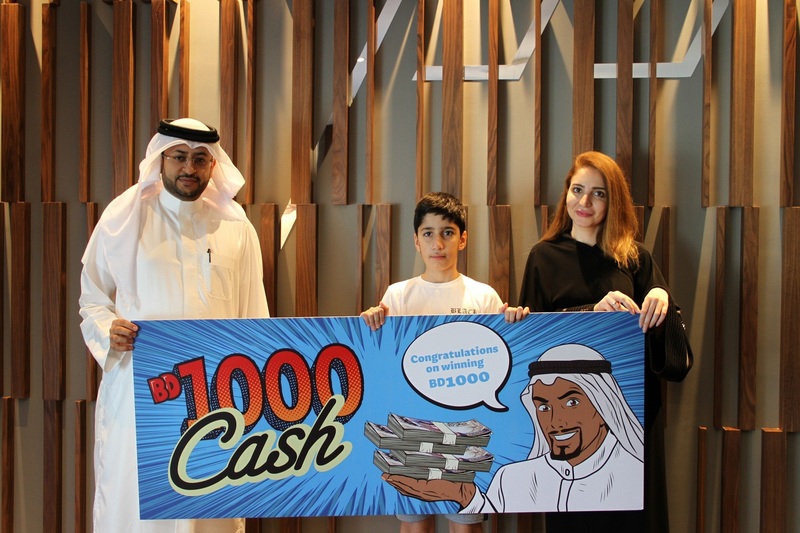 Seef Mall, the leading family shopping and entertainment destination in the Kingdom of Bahrain, announced the first month’s winners of its ‘Shop Daily Win Weekly BD1,000 Cash’ campaign. The raffle draw took place in the presence of Seef Mall’s management and a representative from the Ministry of Industry, Commerce and Tourism. Seef Mall – Seef District’s winners included Ali Mohsen Al Zaimoor, Maryam Ahmed, Khaled Kamel and Mariam Al Bardooli. The campaign winners at Seef Mall – Muharraq were Shaima Saud Husain, Sameer Kollandy, Zahra Abdullah Abdali and Mohammed Azeem. 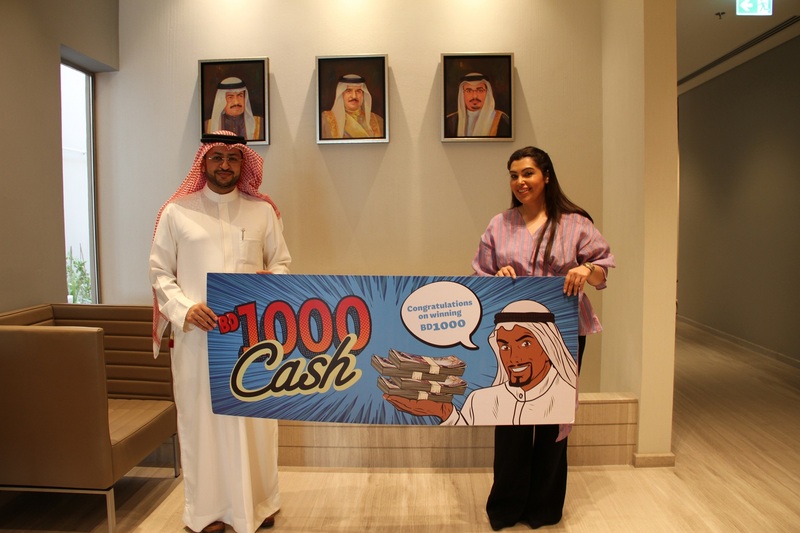 Each winner won BD1,000 in cash. “We encourage all visitors to shop at any of Seef Mall – Seef District and Muharraq’s retail outlets and restaurants during the campaign in order to increase their chances of winning. It gives us great pleasure to reward our loyal customers who have participated in the campaign and for choosing Seef Mall as their preferred destination for shopping and entertainment,” said the Chief Executive Officer of Seef Properties, Mr. Ahmed Yusuf. 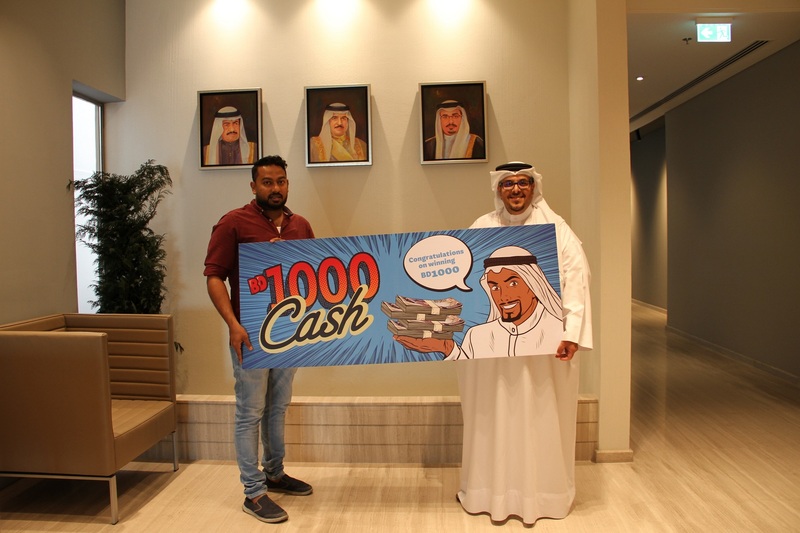 The winners expressed their overwhelming joy in winning BD1,000 in cash from Seef Mall. Shoppers still have the chance to enter the raffle draw and win BD 1,000 in cash every week when spending an accumulative BD20 or more at Seef Mall Seef District or Muharraq. The campaign will run until 31 December 2018.